Trinity Farms began in Harvest, Alabama which is in north Alabama about 10 miles from the Tennessee state line and about 10 miles from Huntsville. The farm began in 1989 as a 4-H project raising hogs and stocker calves. It has since grown into a full cattle operation where we raise Angus mama cows and finished calves. We have recently expanded the business by purchasing a farm in central Alabama. The warmer climate enables us to graze cattle for a longer period of time and we can reach all of our customers much easier. 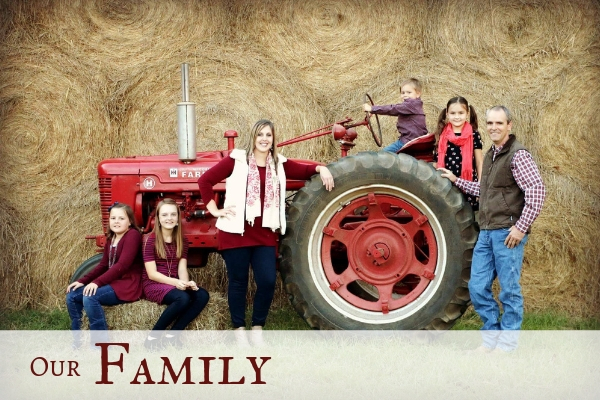 At Trinity Farms we offer families all-natural beef and pork just like the days of old. 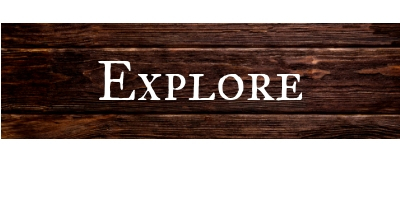 We custom raise our animals to give you a healthy, economic and convenient meat option. We stand behind the philosophy that you should know where your food comes from and how it's raised so you can ensure only the best for you home. Here at Trinity Farms, our mission is to provide an excellent, healthy product that exceeds customer expectations. From our family to yours, we work hard to raise premium cattle and hogs that will ensure quality results and nutrituous meals for your home. We believe the meat should taste great (better than store bought) and be lean and tender. The meat should also be healthy, just like God intended (and better than store bought). That's exactly what you get with us. Since we raise our cattle and hogs in a natural, healthy manner, it's reflected in the taste. We offer home delivery anywhere in the south (including Alabama, Mississippi, Tennessee and north Florida) for your convenience. High quality, healthy, farm raised meat does not need to be expensive. We don't think making the choice to eat healthy should mean increasing your grocery bill. We strongly believe in feeding our family wholesome, natural food. That's part of why we entered into the cattle business so we could raise cattle and hogs like the old days, free-range and hormone-free. We don't just do this for a profit but as a means to feed our family as we see fit. 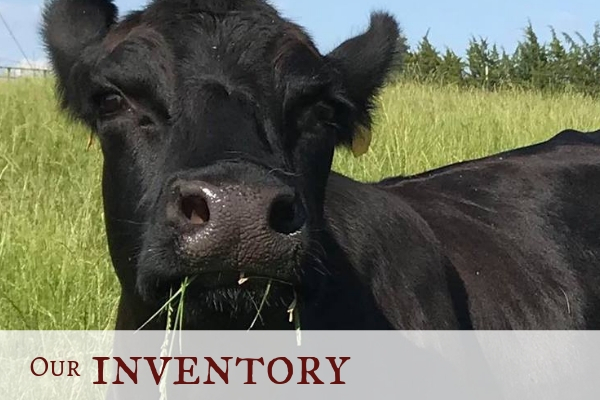 When clients place an order with farmer David Lee, they’re not just stocking their freezer with Trinity Farms homegrown beef. They’re chatting directly with the man who raises and markets natural-finished and grass-fed calves. 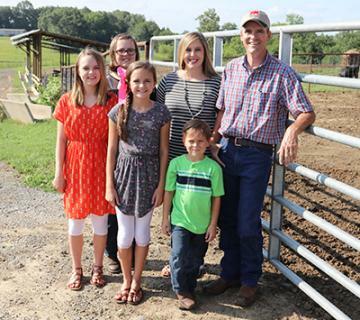 It’s a perk the Lowndes County farmer said adds value to his Alabama-grown Angus. The Lees hit bulls-eye buying calves from a select cooperative of farmers. Calves reach about 800 pounds on two diet tracks — grass-fed and natural-finished.